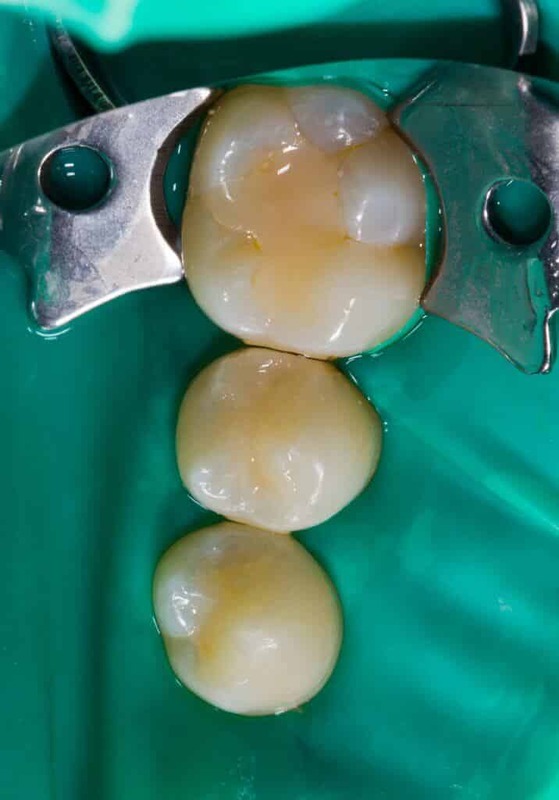 A Ceramic Alternative to a Crown Which is Placed in or on the Tooth. What is a Ceramic Restoration? Built to last, ceramic restorations are designed to withstand the pressure of regular chewing. Beyond being more durable than traditional amalgam fillings, ceramic restorations blend seamlessly with your original tooth. Ceramic is also a strong and discreet alternative to silver amalgam crowns as well. 1 Repair a cracked tooth seamlessly. 2 Restore an old faulty amalgam filling. 3 Preserve your smile and tooth structure. 4 Deliver consistent and personalized results through custom made fillings. 5 Combat the impact of decay. Transformation should not be unpleasant. Using a blend of topical numbing gel and anesthetic where needed, we will diminish as much as possible any discomfort associated with the procedure. Before the procedure begins, we will prepare the area which will ensure the tooth remains dry and clean. During this stage, we will guarantee the perfect colored filling is prepared to match your teeth seamlessly. Any decay or damage will be removed prior to implementing the custom made ceramic restoration. We will maintain your comfort using a suction tool which is designed to remove debris or excessive moisture during the procedure. Using a suction tool, all debris and excess moisture will be whisked away to maintain your comfort. Bonding the ceramic restoration properly is vital. We will prepare the impacted area to make sure your tooth and the ceramic material bond appropriately. Afterwards, a curing light is used to harden the filling. When the restoration has completely solidified, we will inspect the tooth to make sure your chewing will be comfortable. If any imperfection is discovered, we will fix it to ensure your tooth surface is properly aligned with your natural smile. Even though the numbness may take a few hours to dissipate, your smile will be beautiful and ready to go. 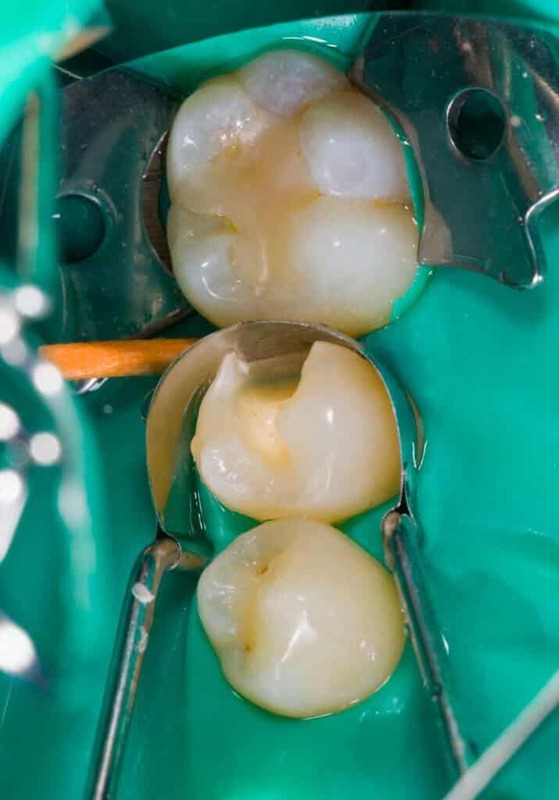 If you are interested in ceramic restorations, schedule a consultation to explore the ideal dental solution for optimize your tooth function, oral health, and appearance.